This week on the Boots In The Field Report Ken covers what questions to consider when trying to reduce your pesticide bills. The area outlined in black, received the excessive rain in 2015 and saw a reduction in root worm resistance. 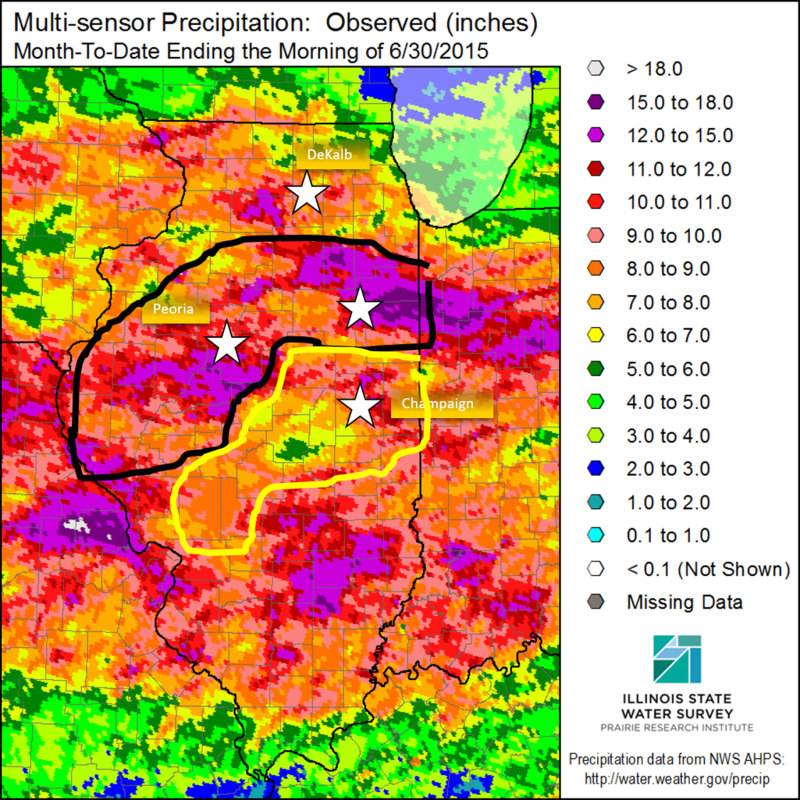 The area outlined in yellow did not receive the excessive rain and has seen an increase in root worm resistance.